Built circa 1905, this was the first home of Samuel and Mattie Barrett, then the Samuel and Olive Atkin family from 1915 until 1984. Both Samuels were coal miners in the Louisville area. IT’S THE STREET FAIRE ISSUE! June 8 – August 10, showcasing the best FREE music around. 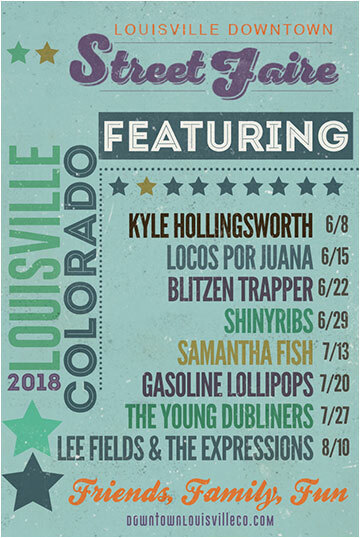 OK, we know you’ve been waiting for the spectacular lineup of this year’s Street Faire bands, and we’re excited to bring them to YOU, before anyone else and before we make this list public. AND were not kidding! No fooling this year! As a Downtown Dialogue subscriber you get the privilege of seeing this band list first. We appreciate your support and all you do for our lovely community. Following is a brief description of each band but find out more on our website page. We’re excited about our new look this year. We felt it was time to freshen up the Street Faire brand starting with a new logo that captures the “old-town/downtown” charm and vibe and blends it with the festive nature of the evening. We took a Faire-like approach and chose a typeface that says “fun.” and a color palette that says “welcome.” You’ll see these new graphics in all the ads, social media and signage we do for the Faire. We hope you like it cause we sure do. Check them out at the Street Faire! 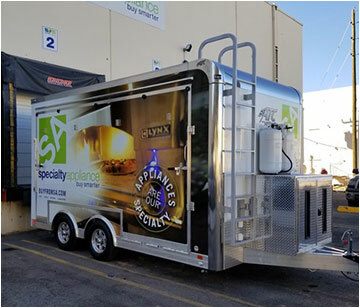 Specialty Appliance will unveil its ground breaking new display concept the Mobile Showroom. The new mobile marketing stage trailer will be rolled out at great local area events this summer including the Street Faire. This innovative concept features a fully live and functioning kitchen in addition to a live grill and pizza oven. Make sure and visit them at the Faire. You’ll have no trouble finding them and they’ll have hot cookies ready. Summer nights in Louisville means one thing ’ ice cream! 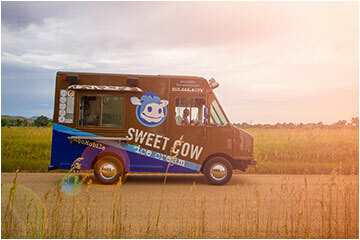 The Sweet Cow mobile will be at the Faire and most likely in your neighborhood too throughout the summer, scooping out the sweetness and smiles. 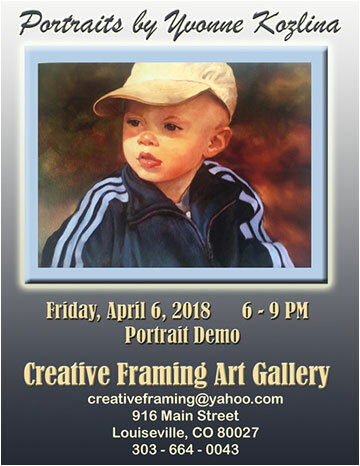 Get your portrait done by Yvonne Kozlina at the First Friday Portrait Demo. Also, the gallery welcomes three new artists in-residence, Jessica Schilling, Jon Tamm and Hanlie Wessels. This is the last chance to meet and check out the work of current feature artists, Vera Berv, Kimiko Miyakawa, Maureen Riesco and David Kennedy. Enjoy vibrant contemporary realism in oil, pastel creation celebrating the “eyes” and the beauty of painted faces of the Ethiopian tribes. 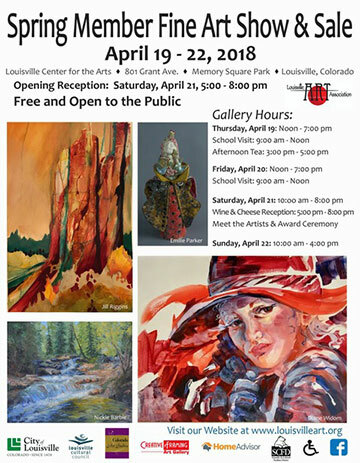 Meet the artists and enjoy the festivities here and throughout Louisville during First Friday Art Walk. Follow the yellow brick road with CenterStage Theatre Company to a magical kingdom filled with munchkins, flying monkeys, witches, and the Wizard. 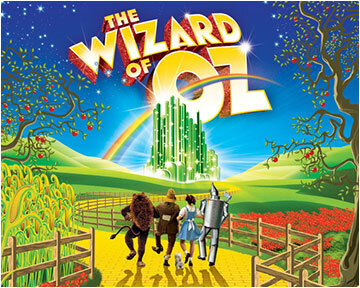 “The Wizard of Oz” is a heartwarming tale of magic and fantasy, good and evil, and family and friendship. The score is full of tunes that will bring back fond memories from the timeless film such as “We’re Off to See the Wizard” and “Over The Rainbow”. Directed by Jeanie Balch and Lynne Niston. Celebrate Spring with Rocky Mountain gardening books, fairy garden supplies and wildflower books now in stock. Browse new gifts and cards for Mother’s Day in-store. If you’re planning a road trip this Spring, take along some activity books, coloring books and portable games and toys. The Book Cellar has them all. 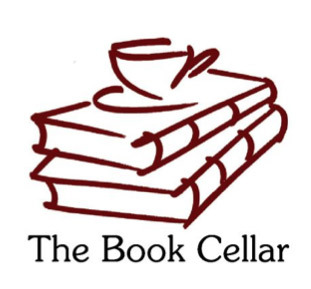 The Book Cellar would like to thank its customers for nominating them for Best Book Store of Boulder County 2018! Your support has allowed them to make yearly donations to the local schools, seniors, and other charity events impacting our community for over 5 years! Spaces are still available for the last session of Kid’s Class. This is a fun class for beginners and experienced crafters. Pre-registration is required. Class may be cancelled if less than 3 are registered. The class is open to ages 7 thru 12 and is lots of fun and social time. Register online, or in person or call: 303-604-4374. Hosted by Staufer Real Estate, 932 Main St.
At the old Sam’s Club building, 550 McCaslin Blvd. Showcasing local businesses in our community. 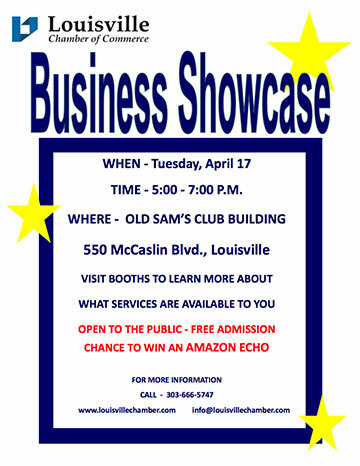 There will be food bites, drinks, business information, and door prizes! Free admission and open to the public. Share your unique but also common life experiences with others and discover the interesting stories we all have to tell.The group is limited to 12 people and pre-registration is required. Early Louisville residents planted trees for their fruit-producing capabilities and for other reasons such as shade, privacy, and decoration. We’ll celebrate Louisville’s past and present trees and chat with City Forester Chris Lichty at this event. Museum staff member Tom Mensik will give a program on Bert Niehoff’s journey from Louisville to the Major Leagues. 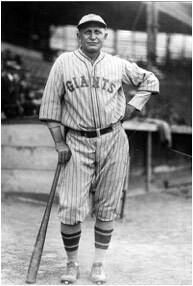 In particular, he’ll look at the important decade of 1910-1919, when baseball was truly cemented as America’s national pastime and when Niehoff played for four different clubs and in the World Series. When we think of library story times, we usually envision someone reading to an audience. This will be different: in this activity, everyone is a story-teller. 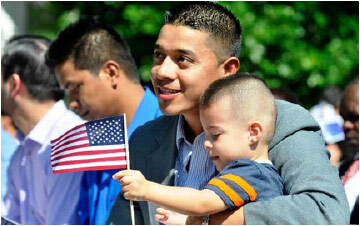 In a setting intended to evoke the sense of being in a community living room, circles of four to eight people will share stories about their family’s immigration or migration. A League of Women Voters member will moderate, helping the circles form and conducting a brief wrap-up with reports back to the group from each story-sharing circle. Events are free and open to the public, and the League of Women Voters is handling registration for this event. 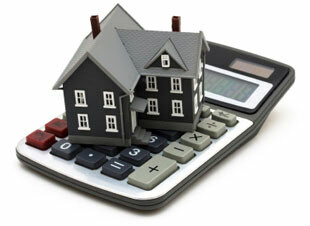 Are you curious about home mortgages or refinancing an existing mortgage? We’ll cover it all, from checking your credit to being handed the keys. Learn about loan types, down payments, the current market, choosing a realtor, fees, buying or renting considerations, and more. This is a major investment; we want to help you be well informed.